Mr Bru Cru: Chanel x Monster. 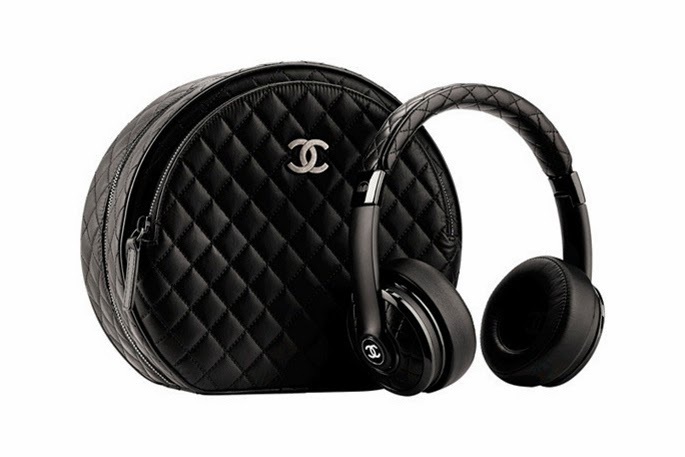 "Oh baby you...got what I need..."
Chanel and Monster headphones come together and make this beauty. It's a little on the "girly" side but I'd definitely use these daily. No word on when or how much but expect a hefty price for these.